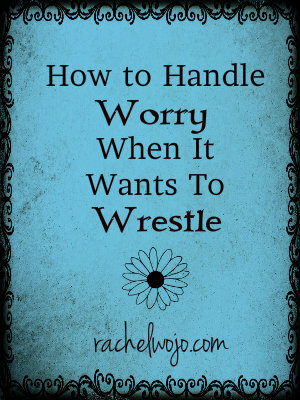 Sometimes we can land a knock-out punch to worry and sometimes it sticks around and wants to wrestle. 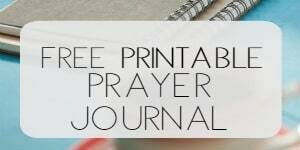 This post includes 8 Scripture verse cards as a free printable, which can also be found in Goodies. 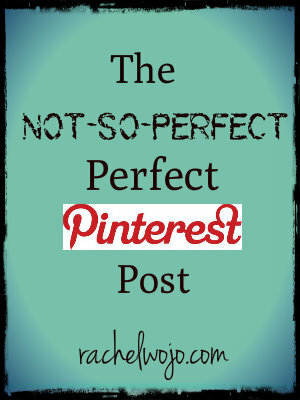 How working the mundane can lead to miracles. 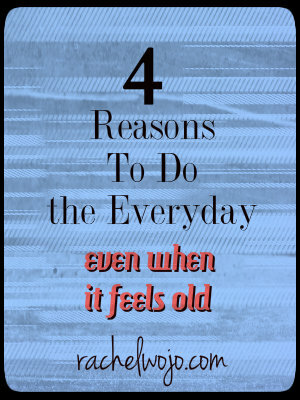 This post is about managing the routine well, even when it begins to feel like a rut. 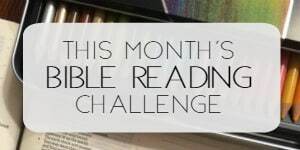 I’d love to read about YOUR favorite Bible story! 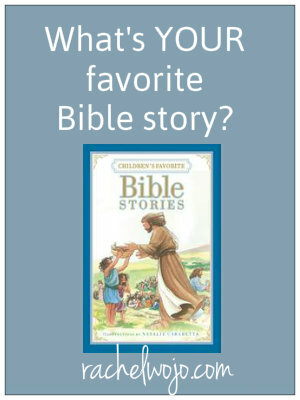 The book review for this Bible storybook includes a 30% off coupon, making this book of 200 stories only $13.99! 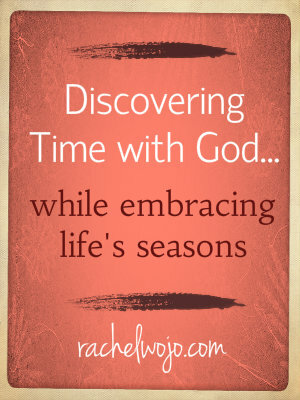 How to find time with God in different seasons of life. 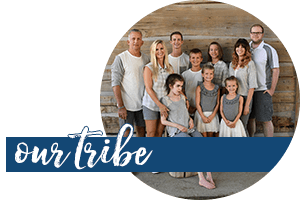 This post includes a few solutions for ways to find time in various ages and stages of raising a family.